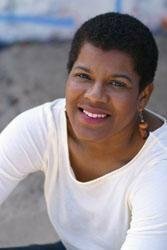 Essence bestselling and award-winning author Tananarive Due delivers a heart-stopping new novel continuing the story of descendants of an immortal line of people are the only ones capable of saving the world. Fana and the Life Brothers are rushing to distribute their healing “Living Blood” throughout the world, hoping to eliminate most diseases before Fana is bound to marry Michel. Still, they cannot heal people faster than Michel can kill them. 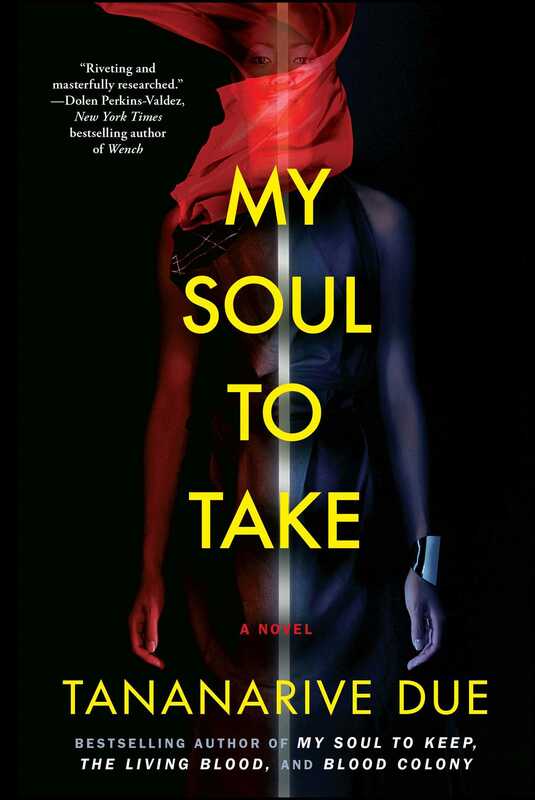 Due weaves a tangled web in this novel, including beloved characters from her bestselling Joplin’s Ghost, in a war of good against evil, making My Soul to Take a chilling and thrilling experience.